Less than you may think, and more than you may expect! All Pessoa® saddles are built on the same patented tree so that each model of saddle provides EXACTLY the same balance and position for the rider. 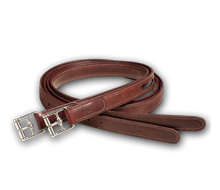 Many variations in styling, color, stitch patterns and stirrup leather slots are available across the range of saddles. These cosmetic changes do not alter the basic design & balance of the saddle. 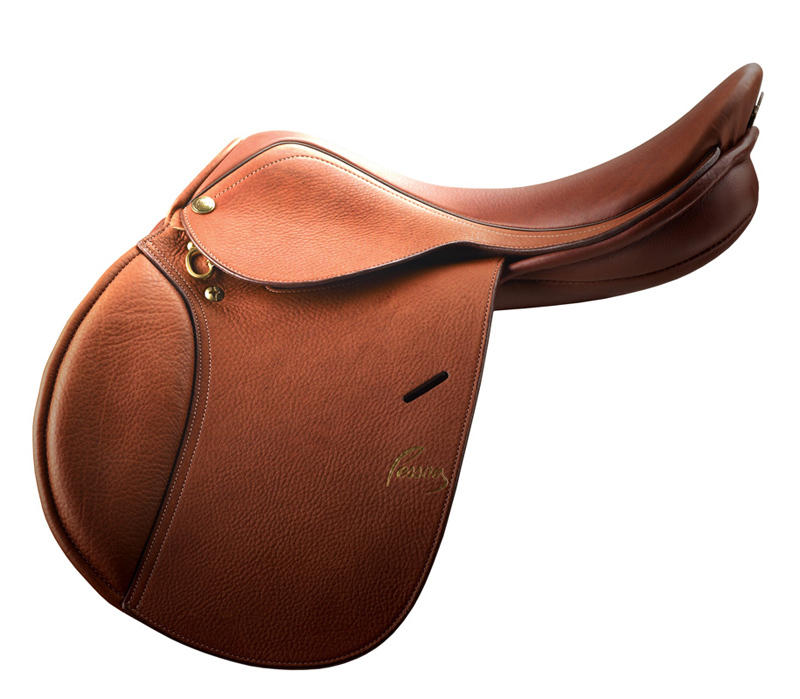 Nelson Pessoa Saddles feature calfskin seats, knee pads and panels, and top-of-the-line flap leathers, selected for the highest level of wear-ability, flexibility and consistency of finish. 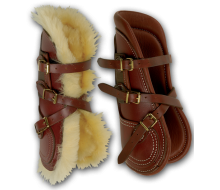 Rodrigo Pessoa Saddles feature soft cowhide seats, knee pads and panels, with quality cowhide and calf flap leathers. 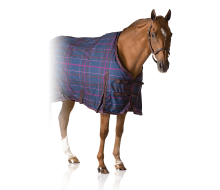 Nelson Pessoa Saddles generally feature AMS® panels, which is synthetic wool stuffing encased in a patented pressure-eliminating neoprene sleeve. Rodrigo Pessoa Saddles generally feature the Bayflex® foam panels that have been proven to fit more horses better, with the closest contact for the rider. 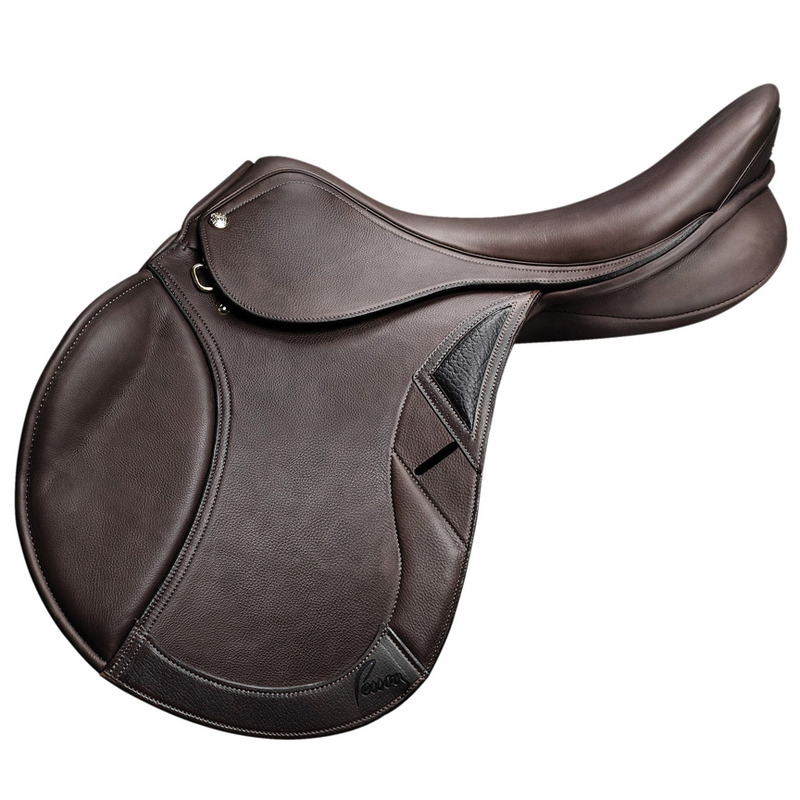 Nelson Pessoa AMS® Masterfit™ saddles are semi-custom saddles with over 420 fit options. 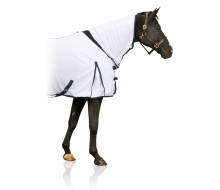 The 3 panel options are a Pessoa exclusive, and are paired with 4 flap length options. 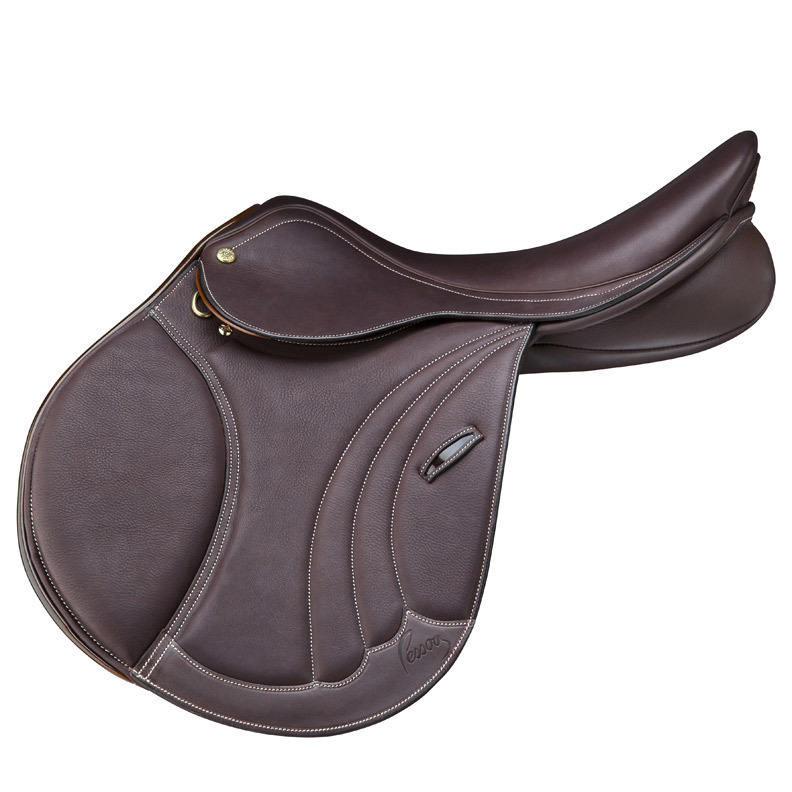 Rodrigo Pessoa Saddles are available with Standard Fit panels and have fewer flap options. 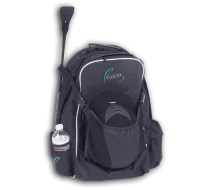 All Pessoa® saddles feature the exclusive patented X-Change® Interchangeable gullet system (XCH). Nelson Pessoa is driven by the idea of making professional grade tools available to every competitive rider. 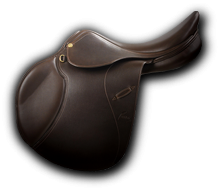 The Nelson Pro Pessoa Series reflects the heart and soul of Pessoa - beautifully designed saddles with the highest quality leathers for the ultimate feel. 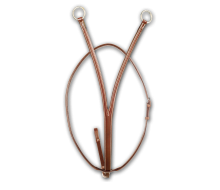 Nelson did more than just dream about making the ultimate affordable jumping saddle. The Gen-X Series is the result of his obsession with creating professional grade saddles for riders of every level, so they can accomplish their dreams. First developed by Nelson for his son, Rodrigo, 30+ years ago, Pessoa® pony saddles have become the well-loved standard for classic, correct balance and feel. 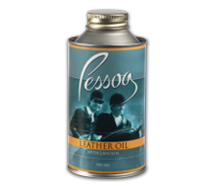 Over the years, Pessoa® has helped more children learn to ride correctly than any other saddle brand. And generations of trainers trust us to start their young riders right.